Lexington is located 10 miles west of the city of Columbia and serves as the county seat for Lexington County. A small town atmosphere prevails, yet residents take advantage of the "big city" amenities found in the metropolitan Columbia area. I-20, an east-west interstate, links Lexington with Columbia and I-26. US Route 1 and US Route 378 are major roads that carry traffic into Columbia as well. Lexington is served by the Columbia Metropolitan Airport which is located approximately 10 miles from the town of Lexington. Lexington County is one of the fastest growing counties in South Carolina. Lexington County School District One, which serves the children of Lexington, is one of the fastest growing districts in the state. There are many new housing developments in and around the town of Lexington, which makes it one of the favorite destinations of relocating families. Major employers in Lexington include: Lexington Medical Center, Michelin Tire Corp, Southeastern Freight, Pirelli Cable, and Carolina Steel & Wire among others. Luxury Apartments in Lexington SC: River Bluff of Lexington is located at the intersection of convenience and value! You’ll love the spacious floor plans, updated kitchens, large walk-in closets, full size washer/dryer connections, ceiling fans, wood-style flooring, and services including 24-hour emergency maintenance and online rent payment. Get back to nature with outdoor features like a resort-style swimming pool, sundeck, hammock garden, putting green and fenced-in dog park. Out and about? You’ll love how close you find yourself to the best of both Columbia and Lexington-area attractions and businesses. Take advantage of this unique combination of metropolitan comforts and southern charm. 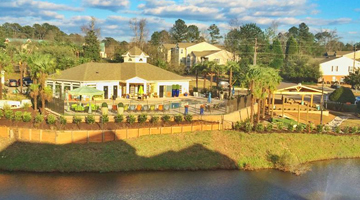 Call 803-356-8000 to schedule a tour of River Bluff of Lexington Apartments… before they’re all gone! Visit River Bluff of Lexington's website here! 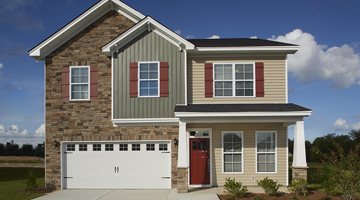 Recommended New Homes in Lexington SC: Pleasant Springs from $836/mo! 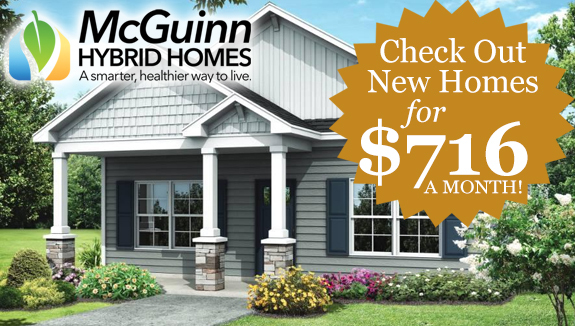 New Homes in Lexington SC from the mid $150's! Your family will love living in Pleasant Springs! This beautiful upscale community offers paved sidewalks for the family that loves to take walks, while being conveniently located within minutes of shopping, dining and fabulous Lake Murray! Home range from 1491-2835 square feet, some one-story, some two-story. You'll love the large, open kitchens with granite countertops throughout, hardwood floors, crown molding, and other touches usually found in expensive homes. Many plans include first floor master suite, bonus room and one or two-car garages. Families are within walking distance of the Pleasant Springs Elementary and Middle schools and the community playground. Take advantage of USDA 100% financing. 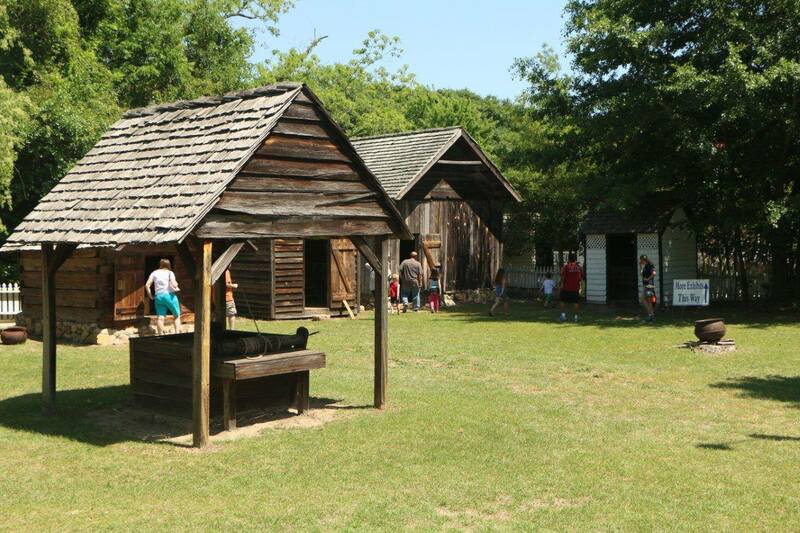 Get more info on Pleasant Springs! Located in Lexington County, the West Metro suburban area of Greater Columbia is made up of a number of small communities, all located on the west side of the Congaree River and south of the Saluda River. The City of Cayce is a residential area located just across the Congaree River from downtown Columbia & USC via the Blossom Street bridge. Older neighborhoods built from the 1940's combine with newer, upscale housing developments to offer a wide range of home options. West Columbia is also across the river from downtown Columbia by way of the Gervais Street bridge. The Lexington area has long been a favorite place for residential development in the Great Columbia area.Good schools, access to Lake Murray, convenience to the interstates and airport, and an overall high quality of life have made it appealing to families. A new YMCA serves the Lexington area as well as great recreational facilites provided by Lexington County. This museum offers a rare and unforgettable experience; the chance to see and touch a way of life gone forever. Sttructures and furnishings focus on the early history of Lexington County and interpret the eeryday lives of its residents from ca. 1770 until the Civil War. The Museum complex, located ni the heart of Lexington, encompasses seven acres and features 36 historic structures. Exhibits focus on locally made artifacts including furniture and quilts. 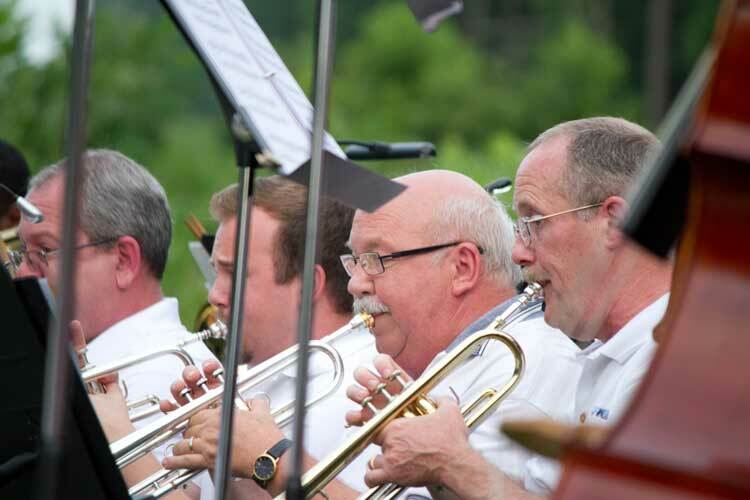 Lake Murray Symphony Orchestra is a community orchestra comprised of volunteer musicians which draws its membership from the Midlands area. It is dedicated to performing classical and light classical music, exposing the audience to quality live music while providing a pleasurable musical experience for adults, children and families. The majority of concerts are performed on Sunday afternoon beginning at 3:30pm. The orchestra arrives 1.5 hours before the conert for warm ups. Visit www.lmso.org to see a schedule of upcoming concerts. The Lexington County Tennis Complex at 425 Oak Drive offers 21 hard lighted courts and invites stars and novices alike to use their beautiful facility. Available on an hourly basis or with an annual payment, the complex also offers lessons, workshops, tournaments, and many ways to get involved in this great athletic activity. The Lexington County Recreation and Aging Commission operates the Lexington Leisure Center, a hub of activity for amilies, individuals and seniors. The Lexington Leisure Center offers the community a place to relax by walking indoors, taking a painting class, joining a sports league, learning our state dance (the shag) or atending a special event. Kids can take lots of classes from pre-school ballet to karate. Amenities include a gymnasium, wellness center, senior center, multi-purpose rooms, racquetball courts and walking area. Located at 111 Maiden Lane, behind the Lexington Municipal Complex. 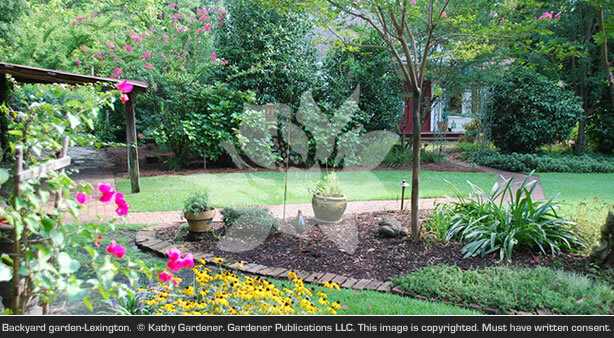 Features include a playground, special needs playground, restrooms, walking trail, horseshoe pit, gardens, koi pond, shelters and gazebos and grills. Located at 241 Gibson Road, this park features a fishing pond, hiking trails, shelters with grills and restrooms. This park recently enjoyed some very nice renovations and updating. 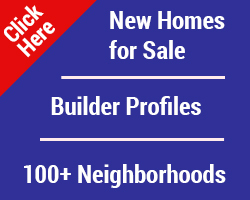 A well-maintained website built to direct new home shoppers in the Greater Columbia area to info on new home builders, new neighborhoods and topics pertaining to the purchase of a spec home or a custom home. A digital companion to Discover Columbia Magazine. Internet users looking for information on things to do, dining information and events easily find hugerstreet.com with Google. Columbia's restaurant openings, restaurant news, food events, interviews, more!